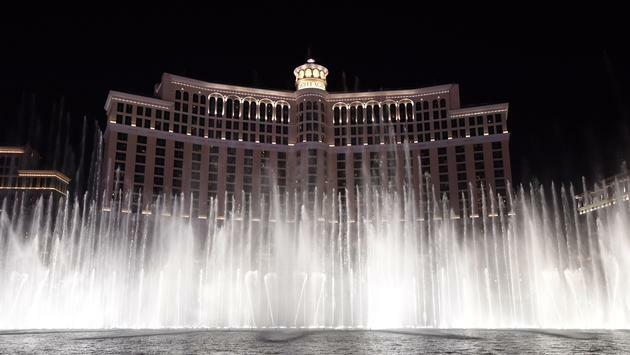 Lady Gaga’s 2009 hit “Bad Romance” will make its debut on the iconic Fountains of Bellagio in Las Vegason Monday. MGM Resorts International provided a behind-the-scenes look at the making of the new fountain display over the weekend. The new fountain show comes just two months after Lady Gaga performed before a sold-out crowd of more than 5,200 at Park MGM as part of her residency at the new hotel that will continue through 2019. Upcoming shows are scheduled for May 30, June 1, 6, 8, 12 and 14, 2019. One of the most identifiable tourism landmarks in the world, the Bellagio Fountains were rumored to be going away as recently as two years ago. However, much to the delight of visitors to Las Vegas, MGM denied it had any plans to replace the attraction.